Tucked in the beautiful province of Laguna is the wonderful town of Luisiana. This town is known to many as the “Little Baguio of Laguna” because of its high elevation and having a cooler climate like the Baguio City. Aside from this, Luisiana offers many natural attractions, a collection of falls. Some of these attractions are not yet commercially developed so visiting them will allow you to see them in their natural state. 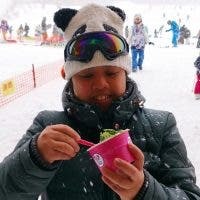 Alexis John Go shared with WhenInManila.com details and photos about their recent trip in Luisiana. 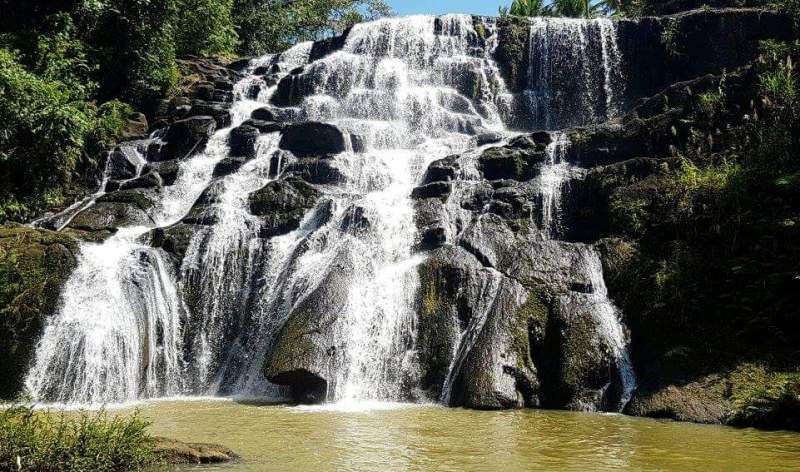 Apparently, Alexis and his friends had fun visiting four beautiful hidden waterfalls in this town – Hulugan Falls, Talay Falls, Hidden Falls, and Aliw Falls. To get to these falls, Alexis said that you can hire guides to help you out. According to Alexis, it took them 30 minutes of trekking to reach Talay Falls. Unfortunately, it is prohibited to take a dip in this falls due to safety issues. Apparently, the water here can be really deep and murky. Hence, you can just take photos of Talay Falls from afar. Just beside Talay Falls is what they call Hidden Falls. 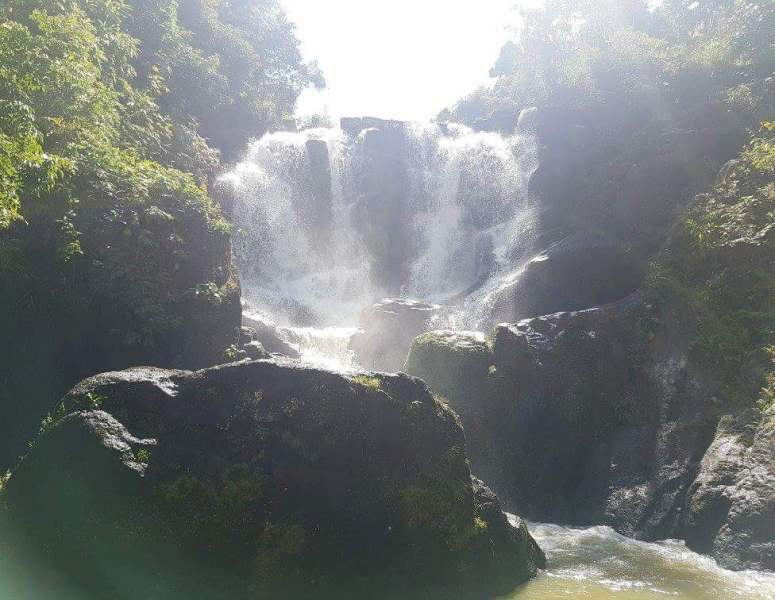 After Talay and Hidden Falls, the next falls was Hulugan Falls and Alexis said that the trek going there was quite “demanding”. Actually, it is not a simple trek because you need to climb while holding on rock cambers and ropes. He added that climbing to this falls will just take 10 minutes but it will require a test of physical endurance. The view was grand though, Alexis said. 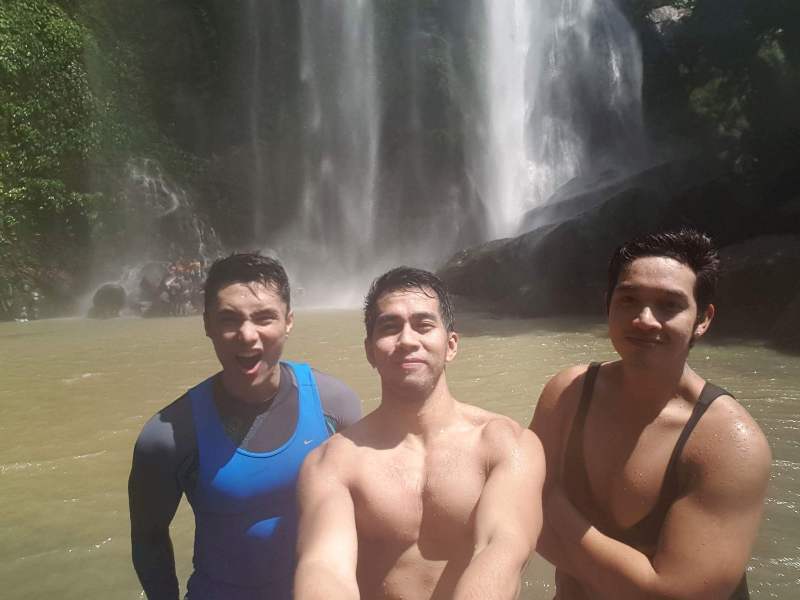 At Hulugan Falls, they were able to go for a swim. 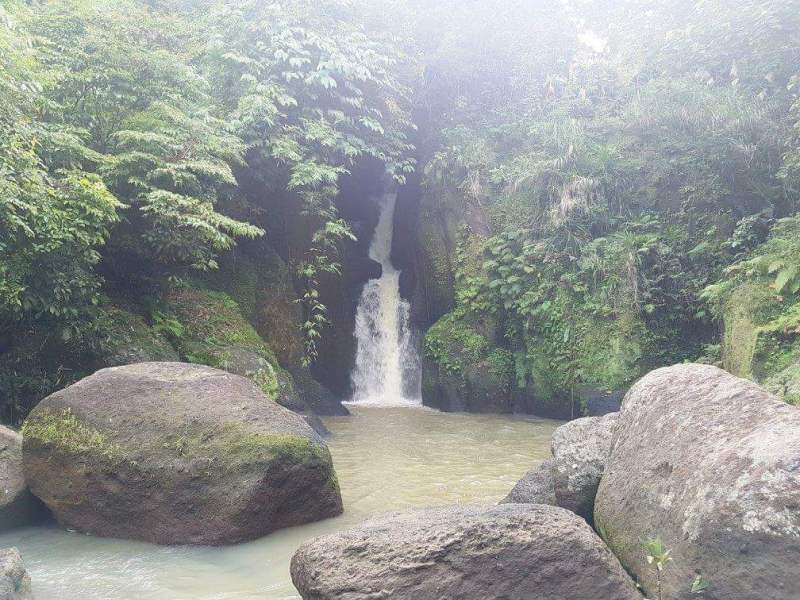 The last falls they visited was Aliw Falls. Alexis said that this falls was located on the other side of the road from the Barangay Hall. He said that the trek to Aliw Falls was much easier than the one going to Hulugan Falls. Jump off point to Aliw Falls is Dafi Resort. There is no parking fee and no fixed registration fee going to the falls but you need to give a “Donation” of whatever amount after the trip. 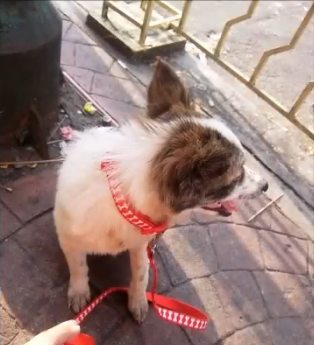 To know more about this trip, visit Alexis’ blog here. Any other trip tips you have? Share them with us! The Famous Bok Chicken Is In La Union! UCM ATV Park: 5 Ways to Enjoy Rizal’s Newest Attraction!